Stella was a homeless woman who had been living on the streets of Victoria, Canada, for more years than she could recall. Her life was lonely, bleak and miserable. Judith was a semi-retired primary school teacher whose life was perfect. 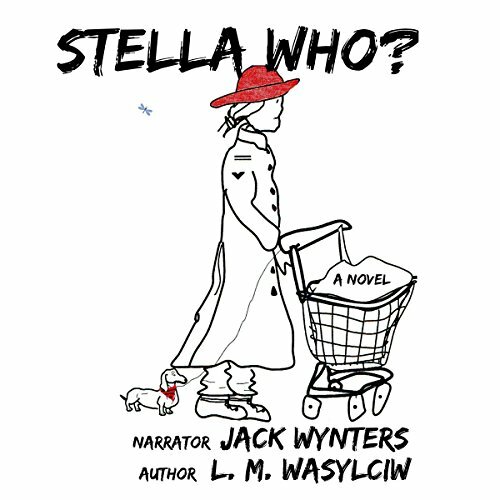 Stella lived from hand to mouth and had a life story that many wanted to hear yet she never told. Judith lived a life of luxury and was seemingly unaware of the growing number of homeless people who lived on the streets. One cold, blustery winter night, and quite by chance, they accidentally bumped into each other. Neither could have known that their lives would be forever changed. Judith very soon saw the world differently and was eager to learn more about the homeless, especially that woman in the red hat, who lived on the streets. Stella struggled along and simply did what it took in order to survive, determined to keep her life-story a secret.